This K-drama actor is officially a Global Benchsetter. We called it! 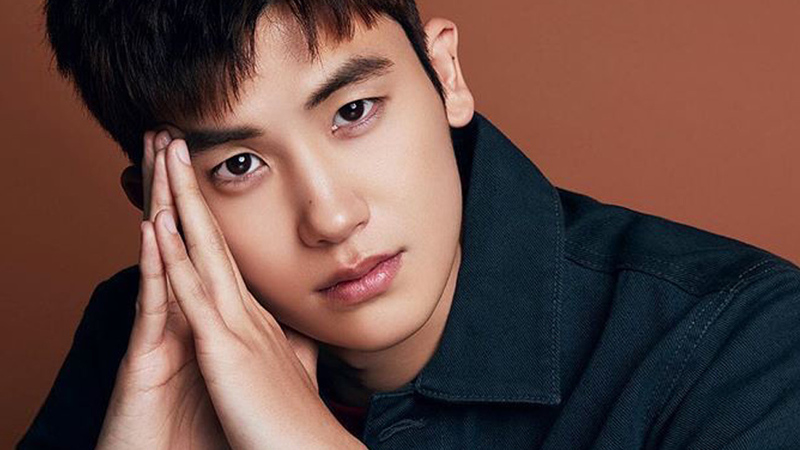 South Korean heartthrob Park Hyung Sik has been officially named as the newest face of local retail giant Bench. Ben Chan himself took it to Instagram to announce the exciting news. 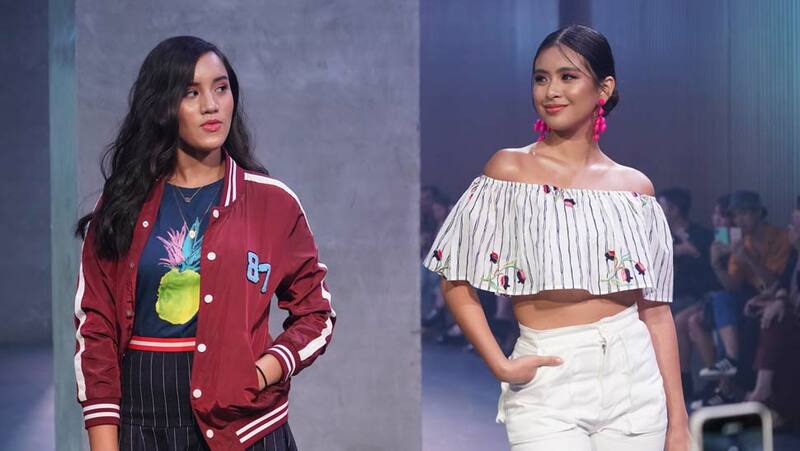 Just recently, the brand dropped a hint on who might be their latest international celebrity endorser. 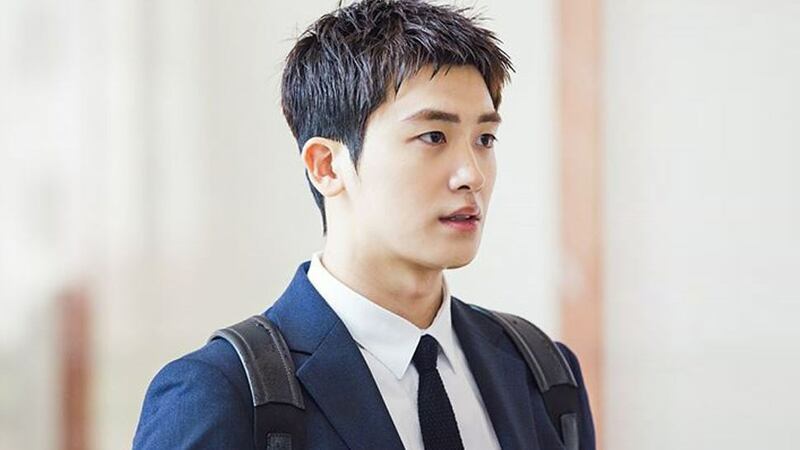 “Sometimes a lawyer, sometimes a CEO, and now a #GlobalBenchsetter,” it said on Bench's teaser video, giving us all the clues we needed to piece two and two together: Park Hyung Sik played a game company CEO in the romantic comedy series Strong Woman Do Bong-Soon, and he now stars in the Korean remake of Suits as a fraudulent yet genius lawyer. (Yes, yes, we know our K-dramas.) Of course, the fans (us, included!) were quick to take a guess—and turns out, we were right! If the teaser vid was any indication, then we can expect some track pants, varsity T-shirts, and a lot of denim jackets from this new collection. We absolutely can’t wait to see his first-ever Bench campaign! That said, you better keep your eyes peeled for his EDSA billboard, too.